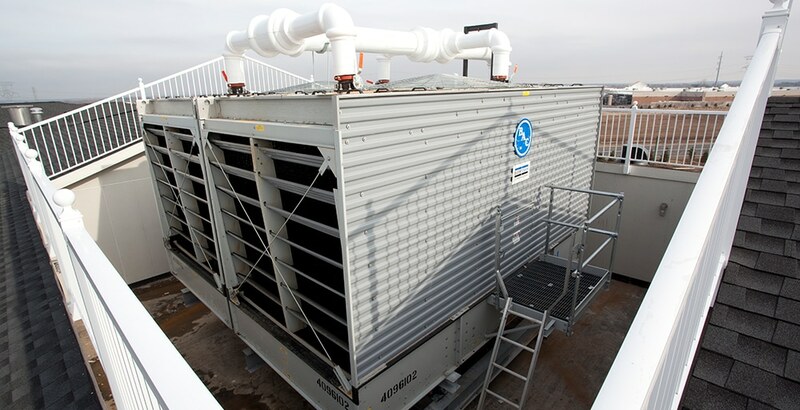 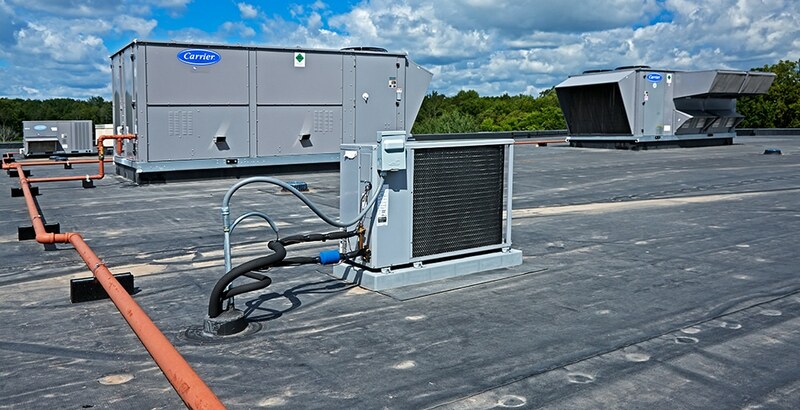 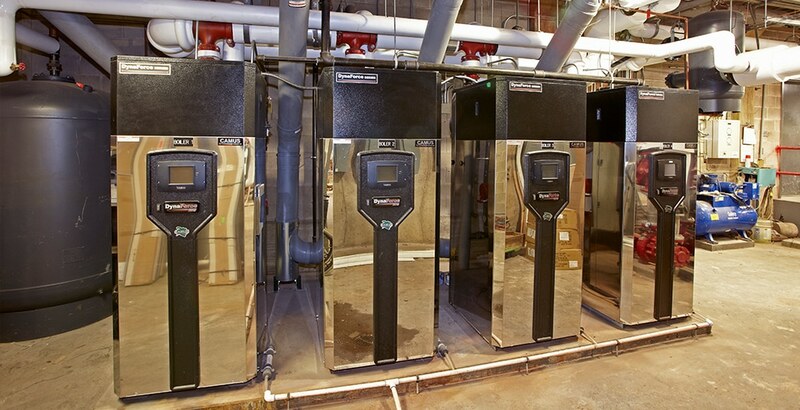 The central plant is the heart and soul of any facility and will dictate the starting point in heating and cooling operating efficiency so it is critical to get it right. 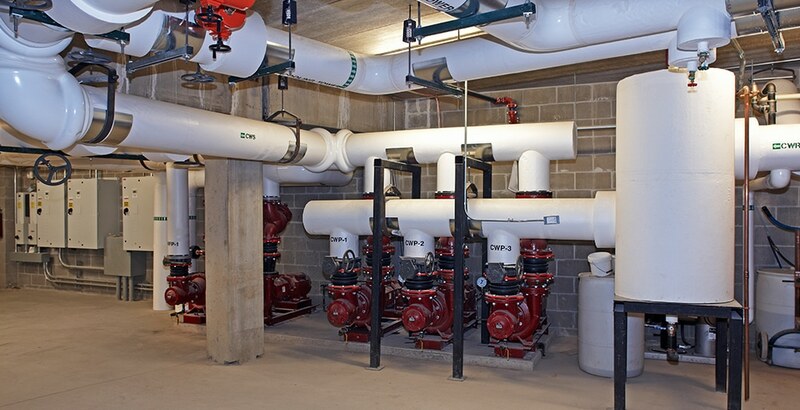 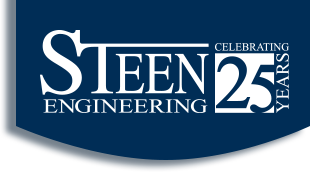 Through new construction, remodeling, asset preservation or deficiency studies our team of engineering design professionals can help guide the design process smoothly for applications such as gas or steam boilers, water cooled chillers, condenser water systems, cooling towers and sophisticated pumping arrangements. 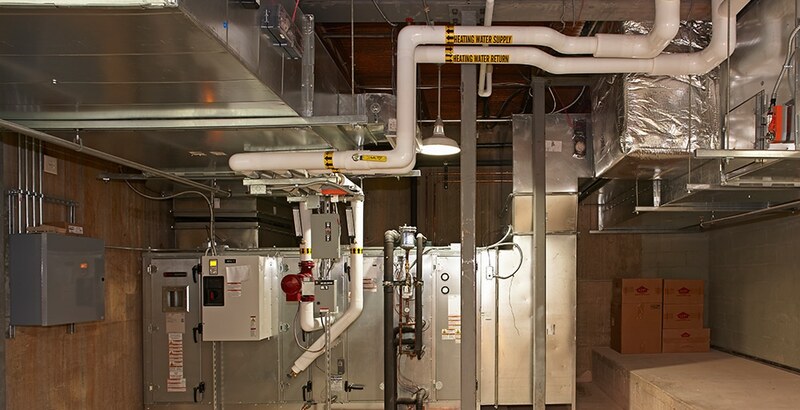 We are well versed in optimizing and integrating energy management and building automation systems as well as providing construction management and commissioning services for your next central plant project.